Anna Mentzel is a digital art director based in berlin. please enjoy her showcases of interaction design & illustration. 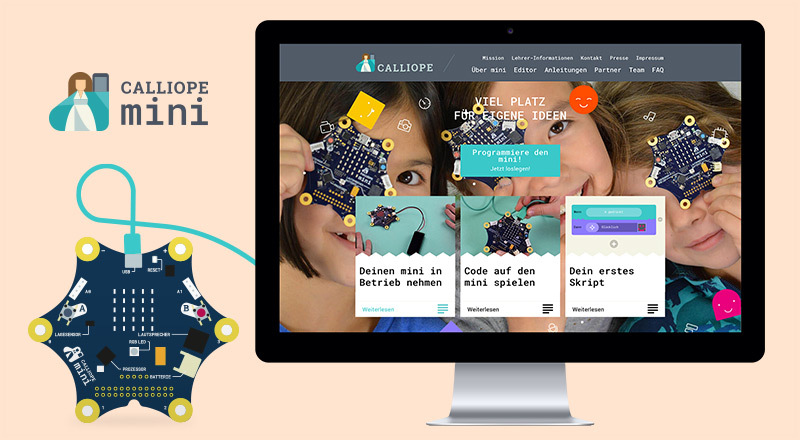 The Calliope Mini board and its corresponding online software editor are powerful educational tools. Kids in primary school can realize a wide array of digital projects aided by online tutorials and of course their teachers. 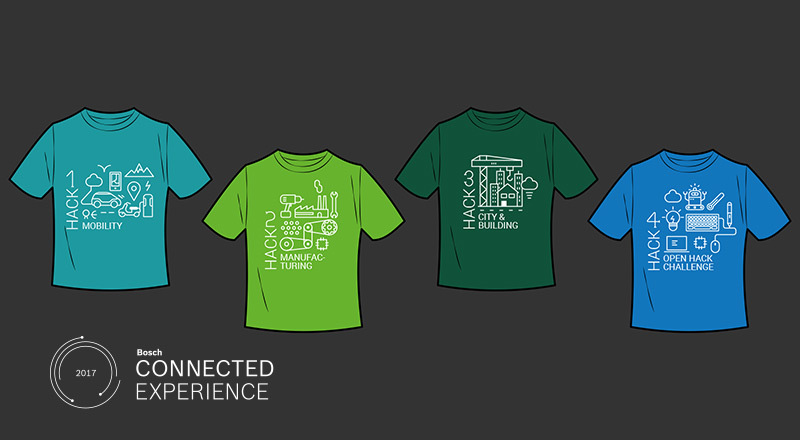 The project included general branding, design for packaging, website, online editors and more. 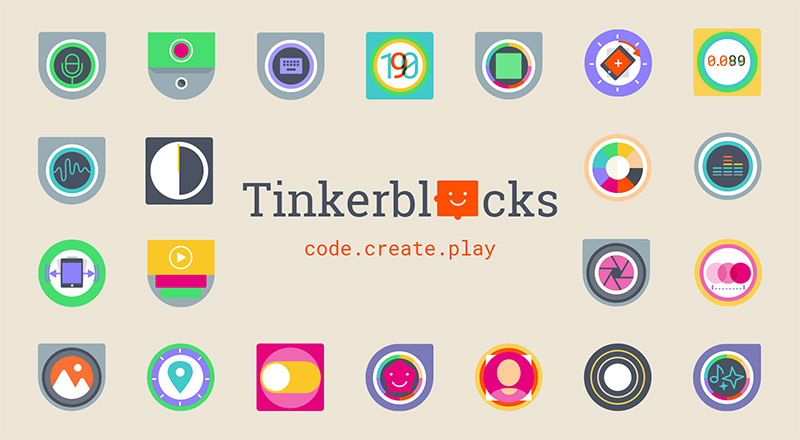 Tinkerblocks is a coding app for girls and boys aged six and up – a language free digital toy. A tangible and easy to follow approach to coding that lets anyone create projects powered by your devices' sensors and advanced possibilities and your imagination. 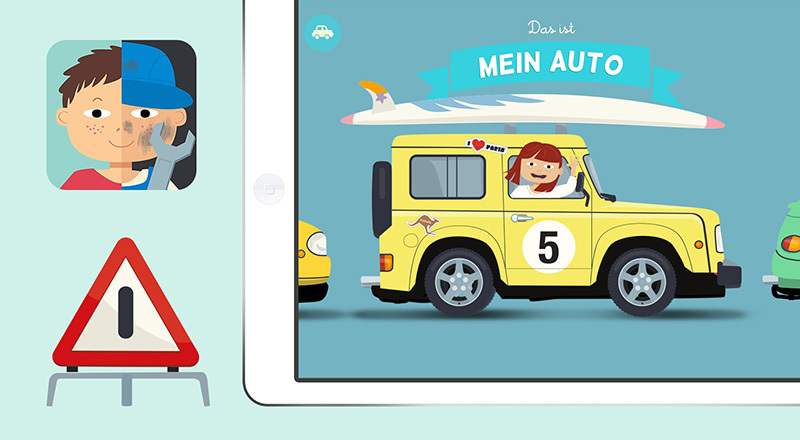 This app is part of Urbn Pockets' ongoing series of science-apps for children. 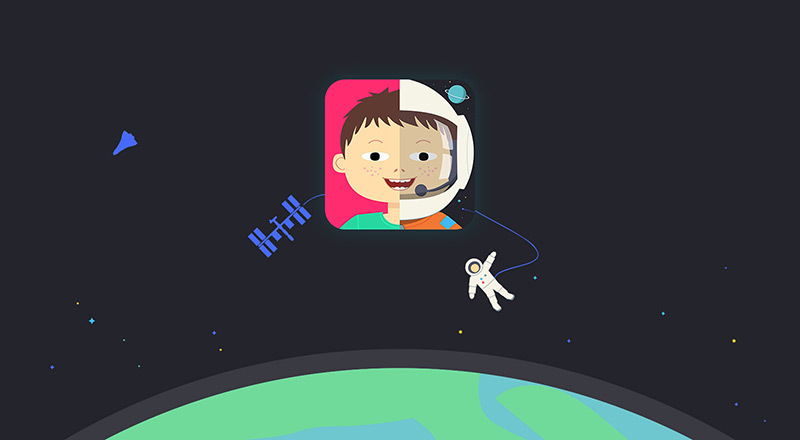 In a playful interactive way, THIS IS MY SPACECRAFT, delivers lots of interesting facts about rockets, astronauts, the universe and space travel. In addition to all the app has to offer for iPhone and iPad, the Apple Watch app includes a bonus feature that explains the planets of our solar system. ic! 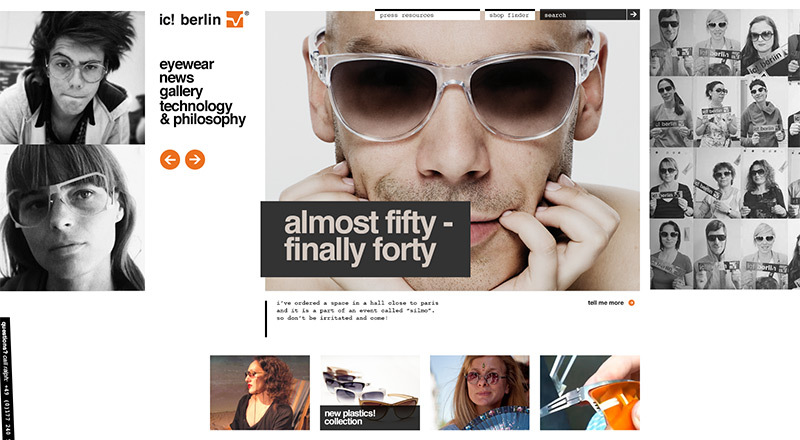 Berlin is a hip eyewear brand located in Berlin. 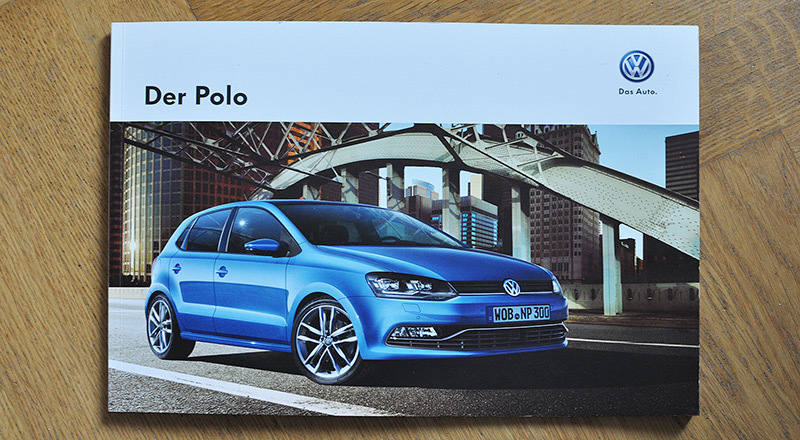 Their manufacture and marketing headquarters are in Berlin Mitte. The website relaunch introduced ic! Berlin's latest collection of fashionable eyewear and also CEO Ralph Anderls's ironic view of the world. ic-berlin.de went online shortly after the launch of the iPad as one of the first iPad-compatible websites in Germany. baukind is a bureau for interior architecture specialized on clever and highly asthetic solutions for modern kindergarden rooms. 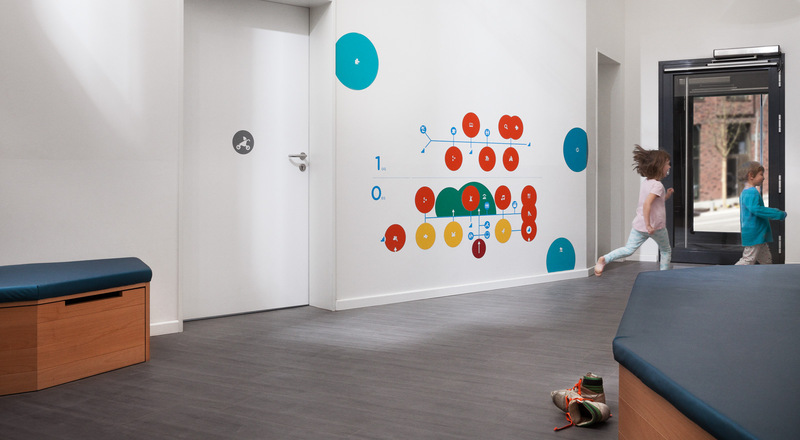 In the entrance space the kids can locate themselves via magnets on a wall graphic. I integrated the simple geometric shapes found in the interior design to introduce a map that small kids could easily understand, without having the mature idea of a ground plan. In addition we delivered an icon set to identify each room of the KITA. THIS IS MY CAR is all about automobiles and mechanics. In more than 100 different illustrations we find out how a motor works, what to do at a gas-station, how to change a tire, and why we need crashtest-dummies. 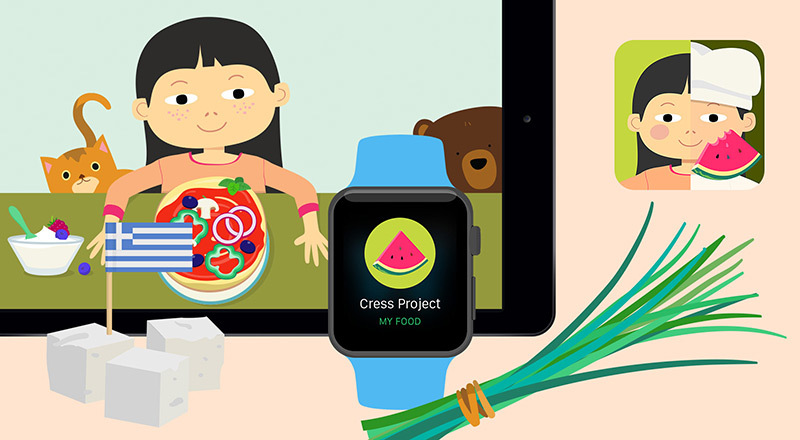 This app is part of urbn Pockets' ongoing series of science-apps for children. The Think Blue. Trainer-App aims to ecologically analyse your style of driving, so you can help protect the environment and save money. The App can be used directly via the console in the car. The user interface is developed for use with both mobile phones and navigation systems. 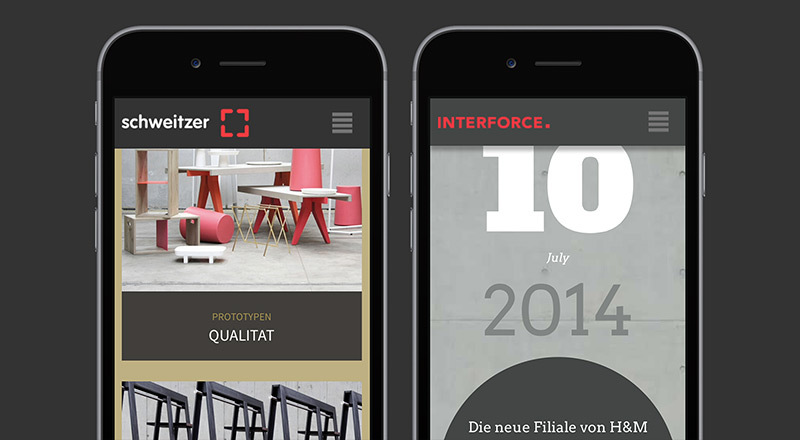 Schweitzer Group is a South Tyrol based company that plans and realizes new unique shops and stores. Two new websites for contractors are based on the same layout. The website adapts to all different screen sizes on mobile phones, tablets and desktop computers. 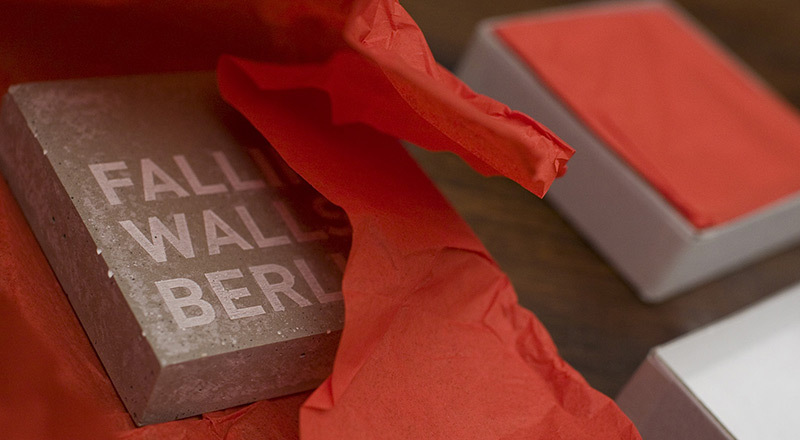 Falling Walls was initiated as a celebration for the 20th anniversary of the fall of the Berlin Wall. It is a unique international platform bringing closer together leaders from the worlds of science, business, politics, the arts and society. Headed by Sebastian Turner, the look of the conference was created: logo, video jingles, documents, the square booklet, nameplates and giveaways for the participants. What is in my favourite food? How do the things we eat grow ? What different types of fruit and vegetables do I know ? THIS IS MY FOOD is an Urbn Pockets illustrated science-app that tells children a lot about food. An additional Apple Watch app helps you grow your own plants and tells you when they need water. 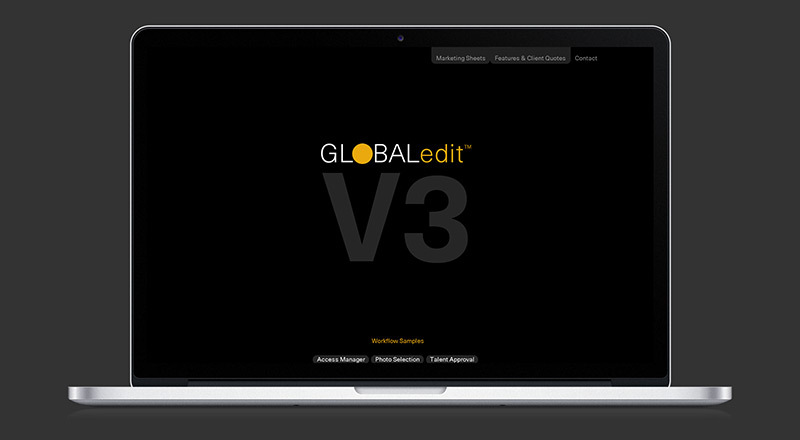 Globaledit is a professional online image management system for photo-professionals developed by Industrial Color Brands. Manuals were designed, the user interface of the cloud-platform was further developed, and an animated video explaining the workflow was created. 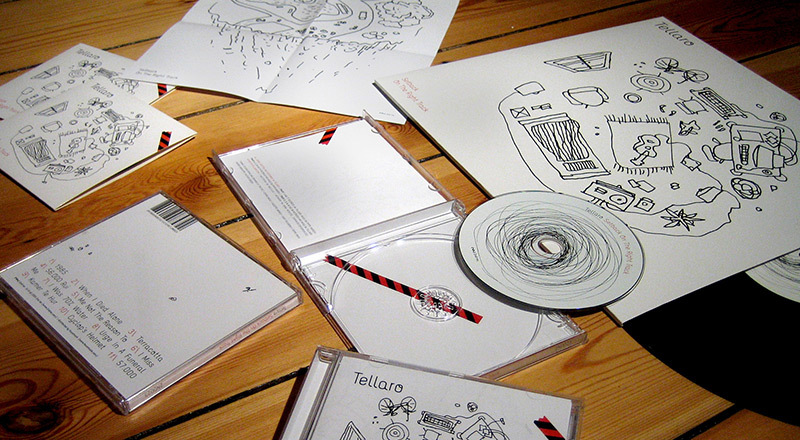 Record Design, CD Design and Inlay Design for 2nd Record, an independent record label based in Hamburg. Computer graphics, CGI, gamedesign, infographics, applications and artistic projects. When designing for displays and devices I bear next to my professional work also responsibility for the way our society will be changed and recognised. As a digital creative I like to reach out for constructive solutions shaping the future. Anna has studied communication design at Goren School of Visual Arts, Israel and finished with a diploma with excellence. Since 2001 she is working for agencies and design studios in Berlin and Hamburg, designs HMI, IOS and android apps for automobiles and the educational sector.